Media Release: Additional Arrest Made in Connection to May 15th Funkstown Shooting. 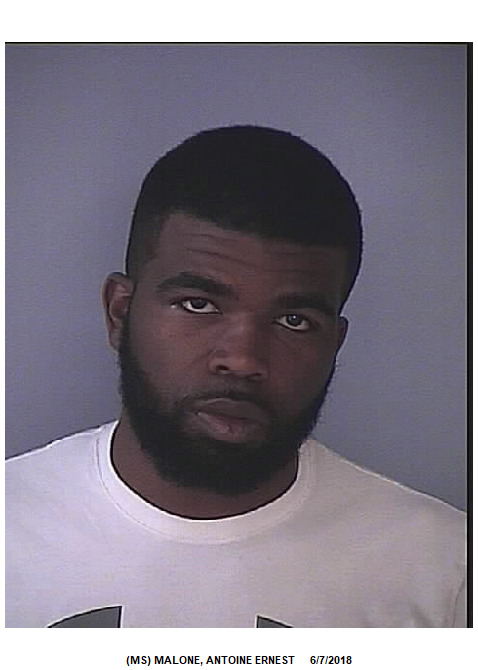 The Washington County Sheriff’s Office has arrested Antoine Ernest Malone, 27, of Hagerstown in connection to the May 15th shooting in Funkstown. Malone has been charged with 2 Counts of Attempted 1st Degree Murder, 2 Count of Attempted 2nd Degree Murder, 2 Counts of 1st Degree Assault, 2 Counts of 2nd Degree Assault, Reckless Endangerment and Malicious Destruction of Property. Malone is currently being held at the Washington County Detention Center on no bond. The investigation into this incident is on-going. The Sheriff’s Office anticipates more arrests will be made as a result of the investigation.